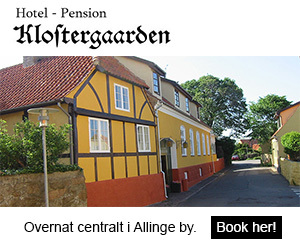 Take your better half or the whole family to Bornholm at Easter. There are lots of exciting activities for young and old alike! Winter is over, daffodils blossom in the gardens and anemones flower in Almindingen. 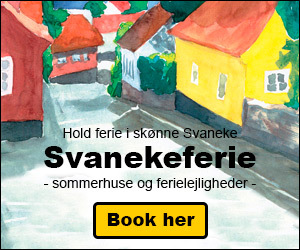 Easter is near and soon Bornholm will be buzzing with happy holiday guests. Bornholm offers many activities both before, during and after Easter. Discover fun Easter in Hasle, where the whole town is in Easter mood. 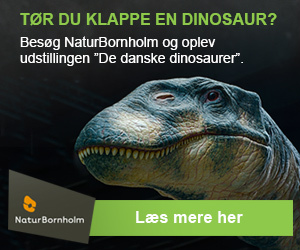 Visit the experience centre NaturBornholm in Aakirkeby, which offers activities for the whole family and a brand new exhibition on the Danish dinosaurs – let the children make their own little bison or join the bison safari in Almindingen. Bornholm also offers activities for the angler – the Trolling Rally Bornholm, the Trout Day and a famous fish buffet at the Radisson Blu Fredensborg Hotel in Rønne. Enjoy lots of music with different concerts. At the Bornholm Museum in Rønne you can make your own Easter letter and then you can experience several races, trotting, horse-drawn carriage rides, fun in the Middle Ages and much more.